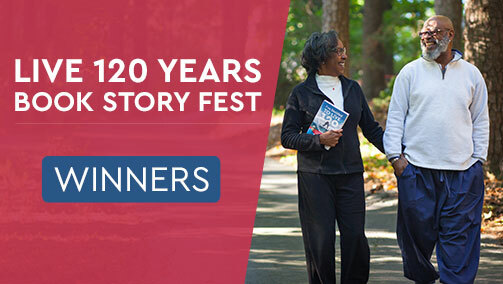 Best Life Media’s partner, ChangeYourEnergy.com, is hosting a social media contest from Monday, July 16, 2018 to Friday, August 31, 2018 called the Live 120 Years Book Story Fest. 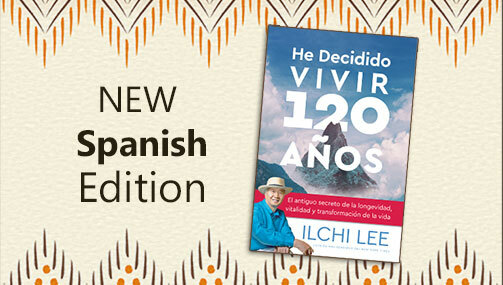 It celebrates the many touching stories that Ilchi Lee’s book, I’ve Decided to Live 120 Years: The Ancient Secret to Longevity, Vitality, and Life Transformation have generated. 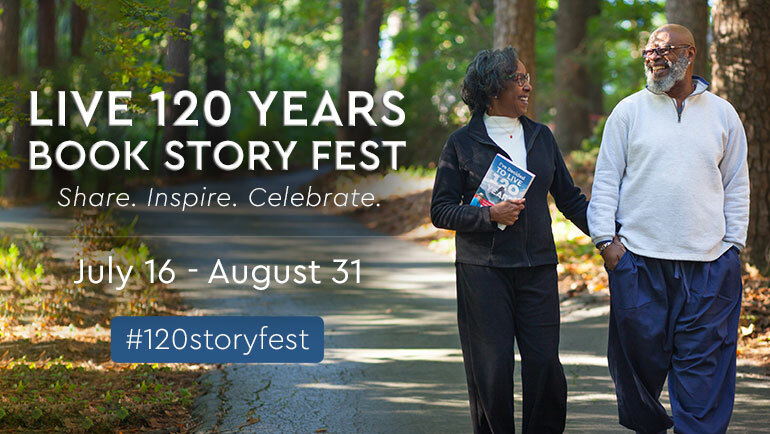 ChangeYourEnergy invited people to tell their story on Facebook, Instagram, or Twitter with words, pictures, or videos by posting with the hashtag #120storyfest. 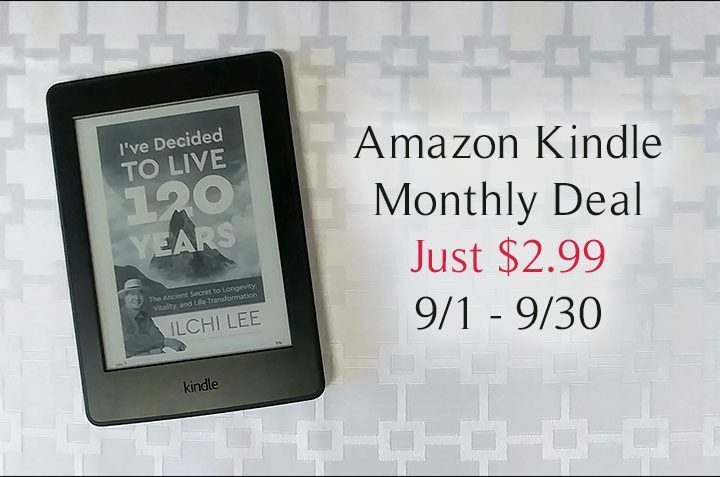 All entries will be gathered on the contest tab on ChangeYourEnergy’s Facebook page, where the public can vote on their favorites, one vote per day per person. The person whose entry has the most number of votes will get a $100 Gift Certificate to ChangeYourEnergy.com, as well as three people whose entries are the Most Inspiring/Touching, Most Creative, and Most Funny, as judged by ChangeYourEnergy.com staff. One winner whose entry embodies all of these the most will be chosen to receive a $200 ChangeYourEnergy.com Gift Certificate as a Grand Prize. 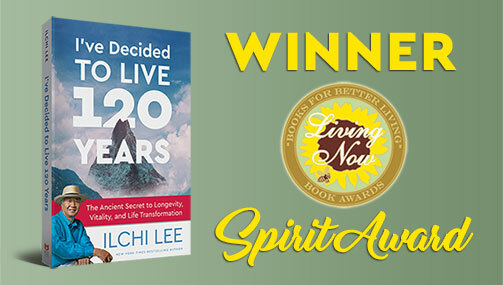 See all the contest rules here at ChangeYourEnergy.com.